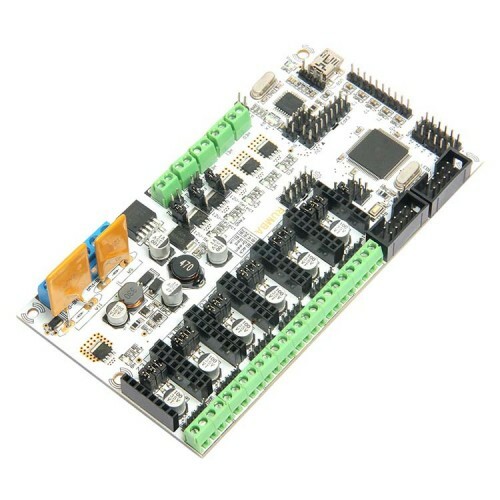 In virtue of the integrated control board which is based on ATmega’s AVR processor, Rumba is the core of a 3D printer, carver, laser cutter and other CNC. The integrated design makes it easy to install and debug. Compared with other 3D Printer control board, Rumba has one more motor driver and less plug-in part so that it can improve the connectivity and stability of printing. 2. 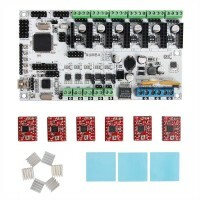 Five interfaces as input for temperature sensor. 3. All pins being drawn out to permit more function expansion. 6. 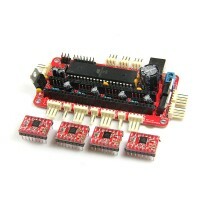 Supporting 6 pieces of 16 micro stepping drivers of A4988. 7. 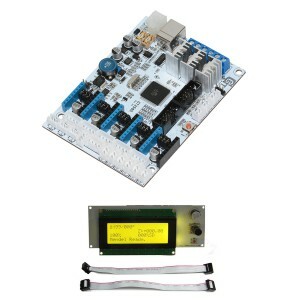 PWM DC output( heating pipe ,fan), six channels of output( 1 channel of high current, 3 channels of medium current and 2 channels of low current). Use low on-resistance MOS Varactor as driver and LED tests each output. 8. 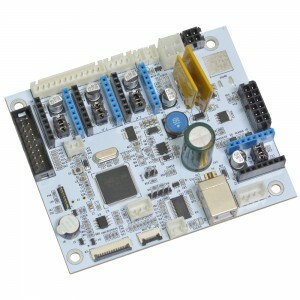 Power-supply: power input 12v-35v, dual power to avoid interaction; hot bed connects 11A, 12V, other sections connect 5A, 12V and add a 12V cooler to reduce the high temperature from the high current of Mega controller. 9. Adopt the popular control board firmware-Marlin, which has good stability, usability and function. I am unable to transmit anything to the board, I do everything as instructed by the instructions and I am not able to load anything, can someone help me? Hi Gaizka,sorry for lat reply.You can email:victory.lei@geeetech.cn for help. 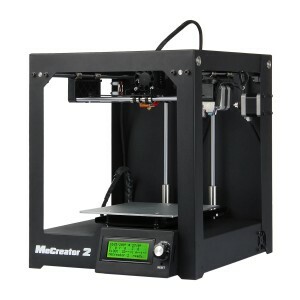 Does it support Repetier firmware? 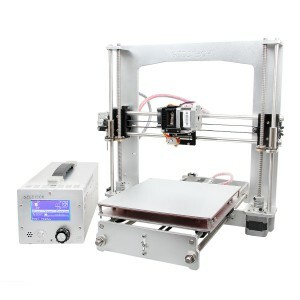 Can I use extruder X for the second Z-axis stepper? 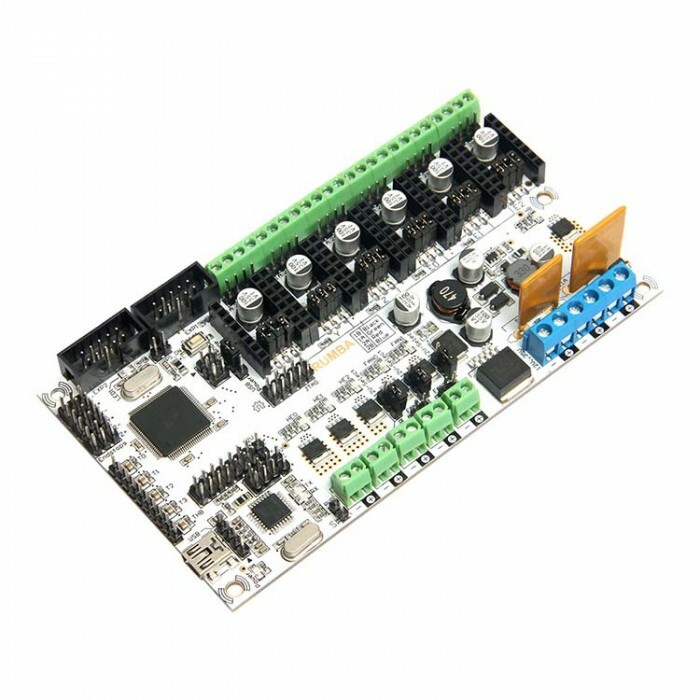 Does it support TMC210 driver, have to change stepper direction? 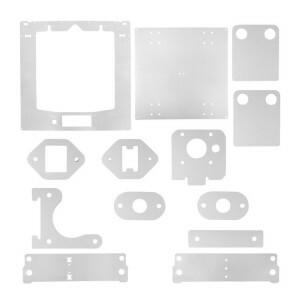 Do you have a drawing of the placement of the holes for brackets? Does it support TFT28? Hi Hakan ,yes ,you can try ,but need resive the firmware by yourself ,but recently we have no instruction .Pls note with thank. Hi George,sorry that it cannot . Can we use the TMC2100 driver on this controler? 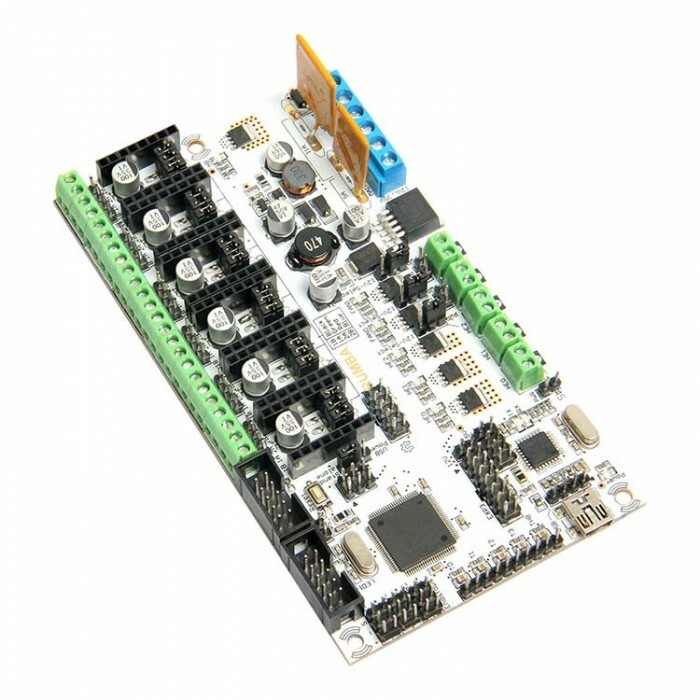 Hi Francois ,you can check the manual and specification on the rumba and check whether the TMC2100 driver can compatiable or not . 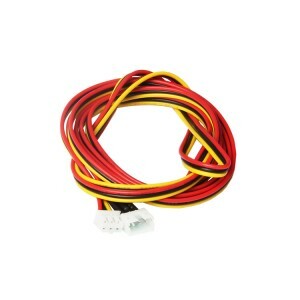 Does this support a 24v Heatbed? Can I use one motor port for the 2 step motors in z-axis, in order to use the diamond head (3 extruders)? Hi，yes you can do in this way. 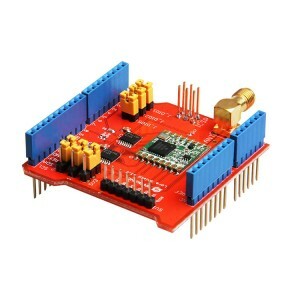 Which is more powerful, the Rumba board or the Prusa I3 M201 Board as frequency also ? 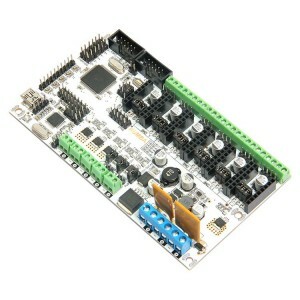 Hi, the board of I3 M201 is GTM32. GTM32 is more powerful and it also has higher frequency. 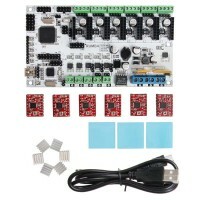 Can I use this board for cnc machine and laser cut machine? if yes is there a tutorial for this? Hi Nabil, sorry to tell you this board doesn't support the machines you said. I currently have a Sanguinololu but want to upgrade to dual heads. 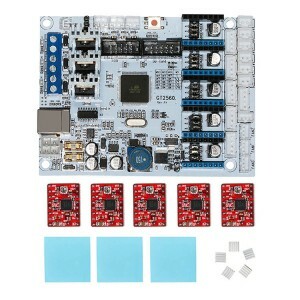 Will this unit support two motors on Z like that board does? Also, does it come pre-loaded with the Marlin firmware? 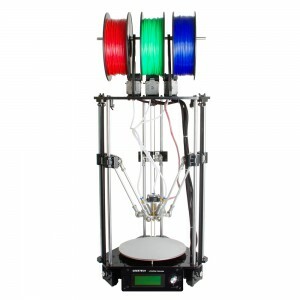 Hi Scott, sanguinoloulu doesn't support dual extruders because it only has 4 motor interfaces. Board like GT2560 which has 5 motor interfaces can support dual extruders. I know my board doesn't. I was asking if THIS board does (This Rumba board). 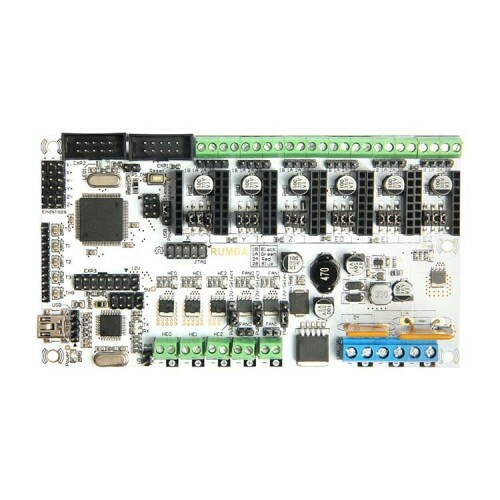 I see 6 motor controller sockets on here and want to know if the board supports 2 drives on the Z axis like mine does. 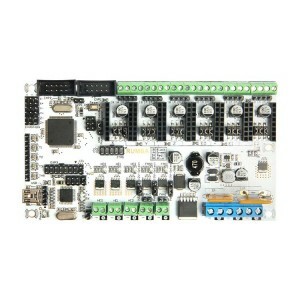 I'm trying to determine the advantages of this (Rumba) board over a GT2560. yes, rumba has 2 drives for the Z axis and supports two extruders.